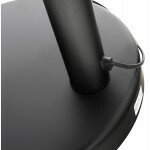 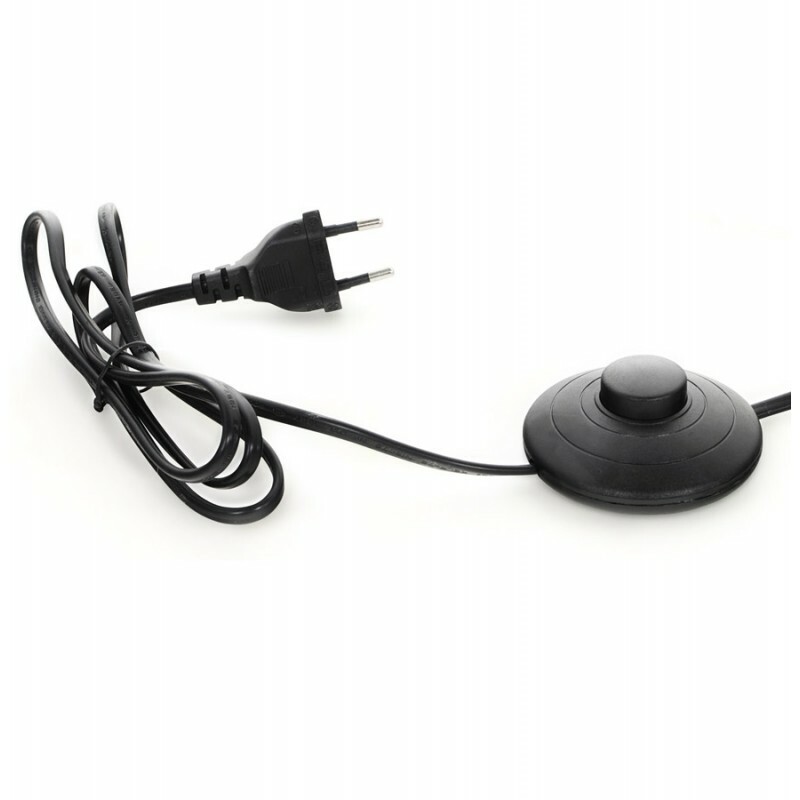 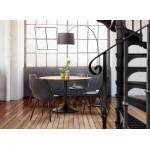 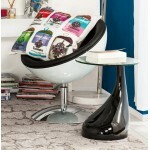 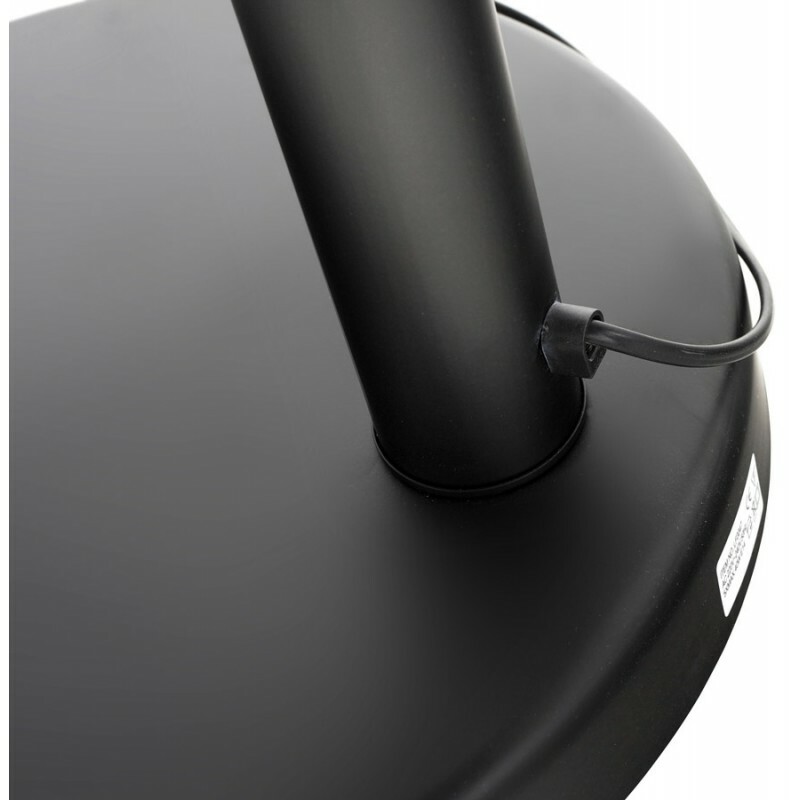 The lamp design 'ROLLIER is mounted on a metal base painted black. 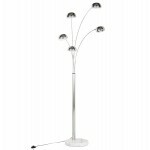 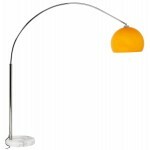 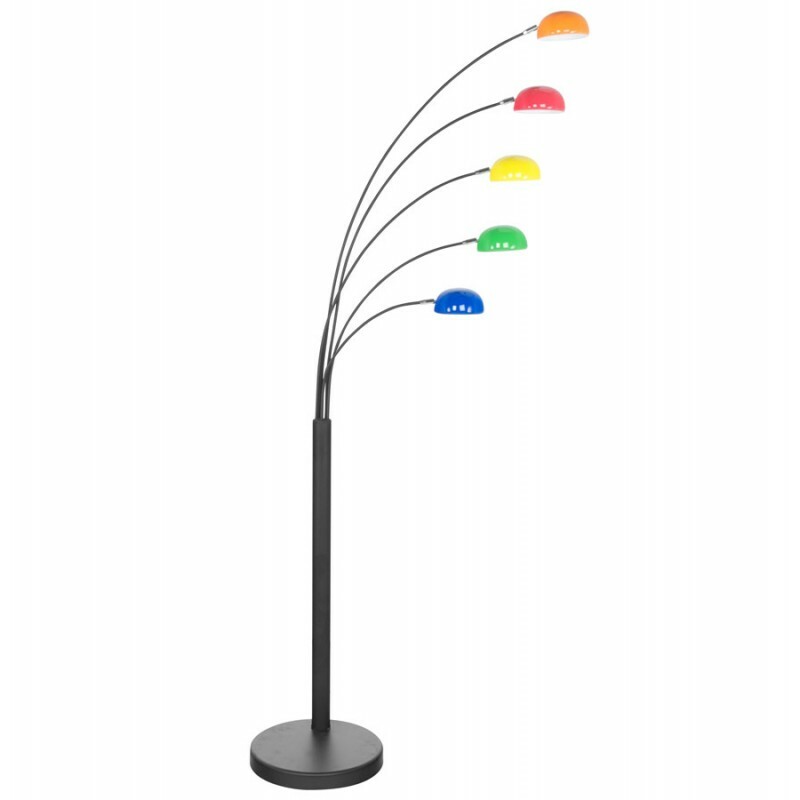 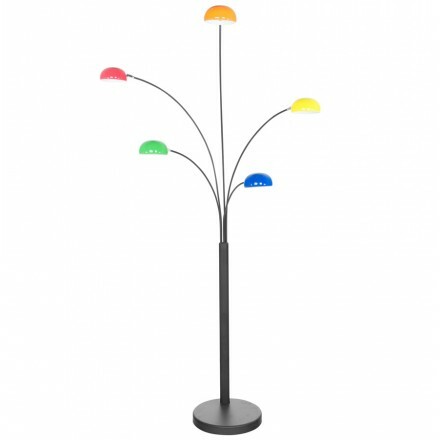 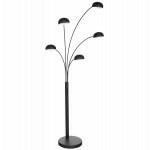 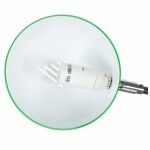 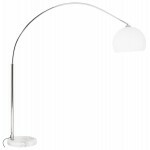 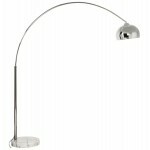 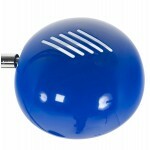 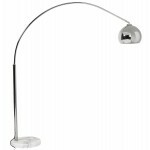 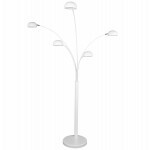 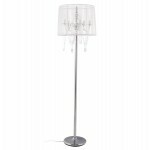 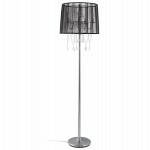 It has five shades with adjustable various colors, set on branches to position as desired. 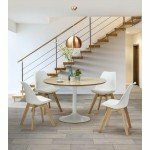 01/30/2016 barnabás U.. Impécable je recommande Excellentt rapport qualité prix. 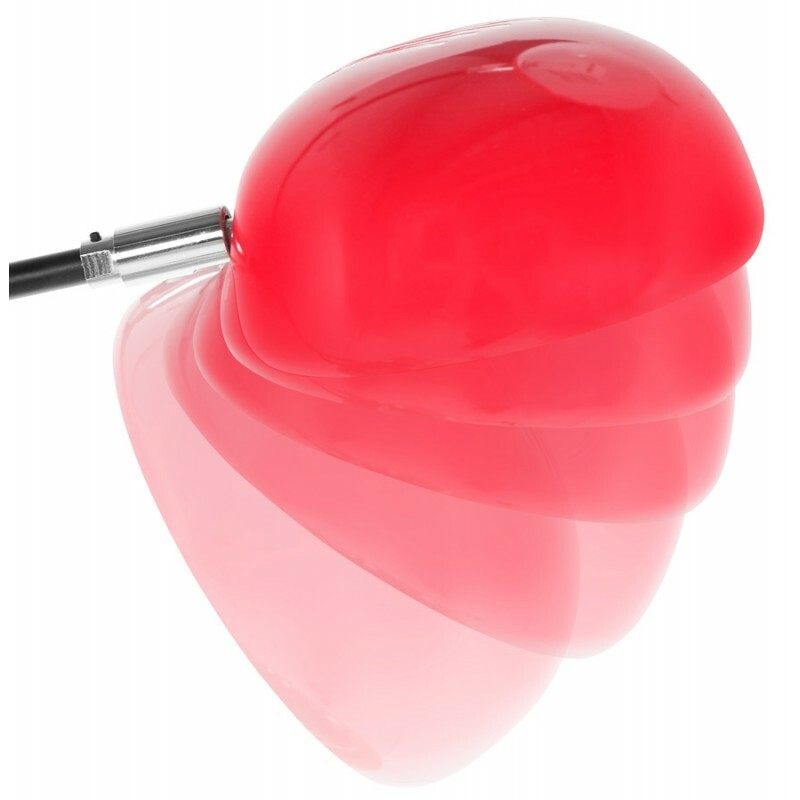 Lampe sur pied au top.